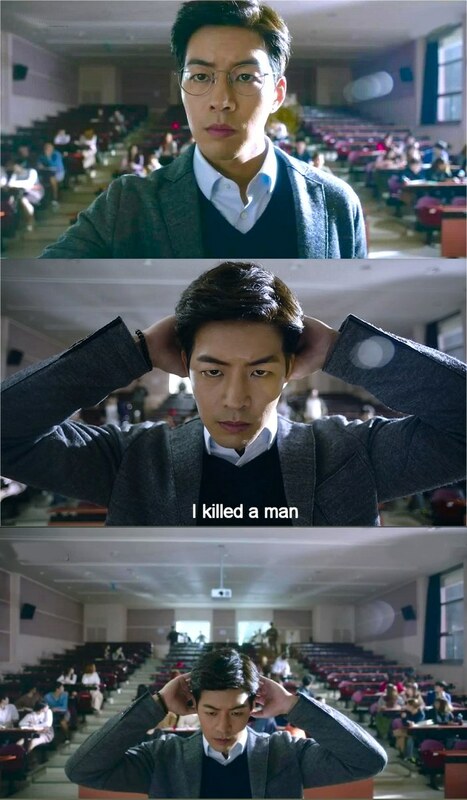 This great K-drama kept my noggin on alert for the entire twelve hours it lasted! You can't nod off on this show or you'll miss essential elements crucial to the story. 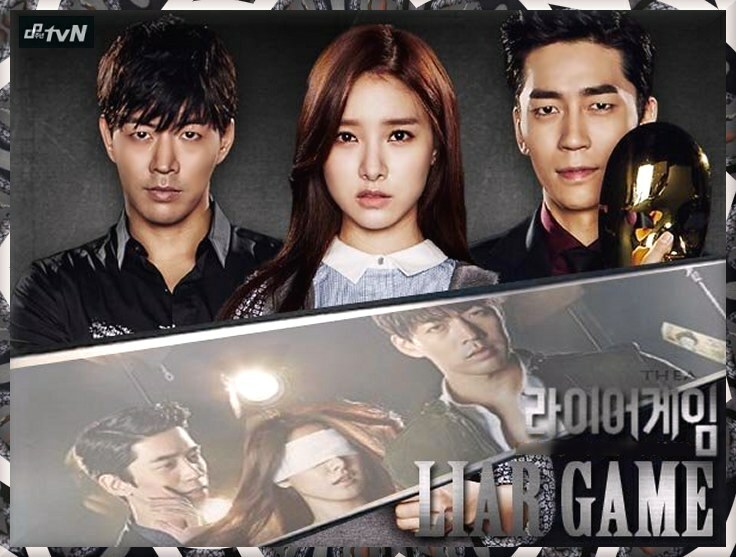 Liar Game (filmed late 2014) is based on a popular Japanese manga by Shinobu Kaitani, about contestants voted in by the television viewing public to appear on a reality show called The Liar Game, to compete for a huge amount of money, ultimately 10 billion won (about 9.3 million US dollars). To win the grand prize the contestants are expected to lie, swindle, cheat, and confuse each other, in fact use any underhanded tactic imaginable, except for physical violence, to disqualify opponents. Korean TV viewers pick 50 contestants for the show by using their cell phones to vote for them, and 10 are pretty much knocked out of the running immediately for various reasons, so that leaves 40 contestants willing to do anything short of violence to win that huge amount of money. The contest for the grand prize includes different games to win, and losers are disqualified along the way. The various games are based on numerical odds and how the brains of the contestants can figure those odds out. They are designed to keep the smartest contestants in the running and to winnow out the dumber contestants. For instance, a minority wins game -- how do you aim yourself to be in the winning group who will be in a minority group instead of the majority group? Others include a $500,000 game as the first step, a layoff game, a presidential voting game, a smuggling game, a reinstatement game, and a Last Man Standing game played with guns, all containing blanks ... they hope! 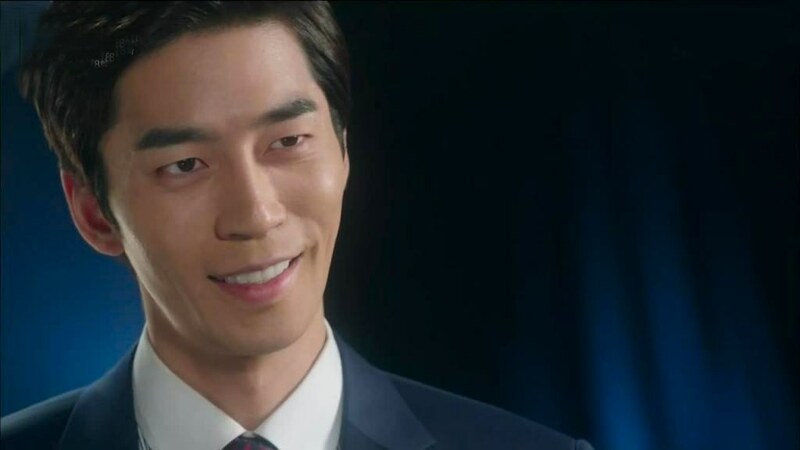 The TV program is the brainchild of a producer and emcee named Do Young Kang (Shin Sung Rok from My Love From Another Star, The King's Face, Trot Lovers, Thank You) whose station was suffering a ratings' decline, and who is hoping to revive its fortunes with such an unusual, serious reality-game show, and it works -- the show proves a huge hit and advertising revenues start flooding in to the station. Do Young, quite frankly, is a chilling psychopath who gets his jollies from setting folks up to hurt one another emotionally and financially. The circumstances that made him the way he is began in childhood. 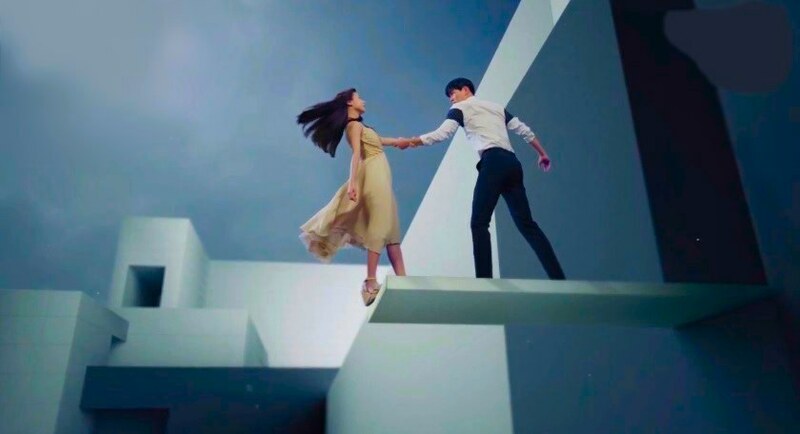 He is out to prove that truth and trust do not really exist in this world, that they are only a facade for selfishness and pride. 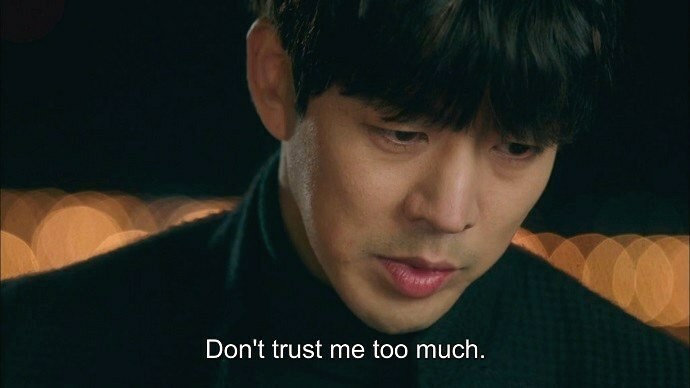 The show The Liar Game aims to show the worst aspects of humanity, even in one case a trusted retired teacher, who used to preach about ethics in school, who betrays his former high school student because he knows she's easily manipulated due to her kind and trusting heart! 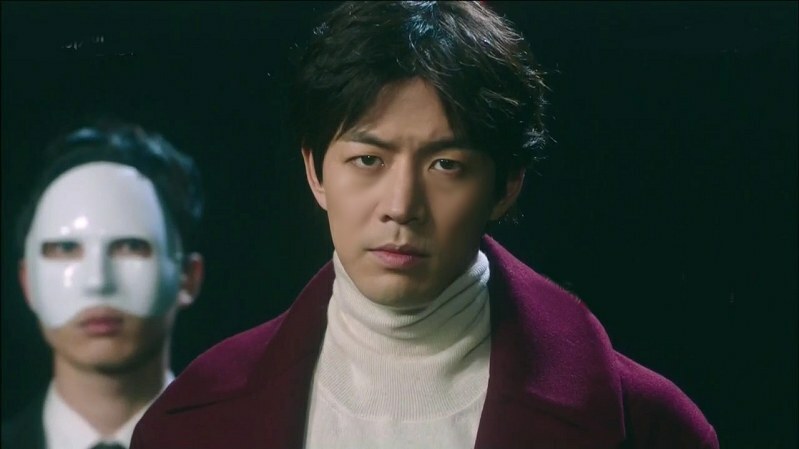 The Korean Liar Game drama casting department couldn't have picked a more perfect actor to play the smarmy psycho Do Young! (I kept wondering to myself, "Just how did Jae Kyung get out of jail, change his name, and get a job on TV, and will Do Min Joon ever confront him again?" LOL!). The drama mainly focuses in on two main characters, a former college instructor named Woo Jin Ha (Sang Yoon Lee from Angel Eyes, Jung Yi Goddess Of Fire, Twenty Again), who spent a year in jail for mysterious reasons having to do with certain business misdealings, and a fresh faced innocent young college aged girl named Da Jung Nam (So Eun Kim from Our Gab Soon and Boys Over Flowers) whose father (Hyo Sup Uhm) deserted her due to mounting debts, running from a persistent loan shark named Dal Gu (Jae Yoon Jo) who was demanding repayment at a high interest rate. Do Young sets Da Jung up to fall for his trap by having an elderly actress play an old lady in distress. When Da Jung helps the old lady out the woman suddenly disappears. Da Jung sits in a park with the old lady's suitcase, and wonders what to do: she eventually opens the suitcase and sees a huge bundle of cash inside! For one split second she considers keeping the money but her conscience won't let her. She vows to bring it to the police department and turn it in, but Dal Gu the eagle eyed loan shark, tries to pry the suitcase from her hands. Do Young shows up at that moment with TV cameras and declares that because of her apparent honesty she has been voted in to appear as a contestant on the The Liar Game show. Da Jung wonders if she should accept and then Do Young's female assistant producer of the television show, Ja Young Gu (Yoon So Choi), helps her to accept when she states that even if Da Jung doesn't win the grand prize she will receive a nice sum for simply appearing on the program. Once again, money talks!  what she is in for with all these players! Will they bring her down to their level? Dal Gu the loan shark tells the young Da Jung that his best friend is getting out of jail and he will be happy to help her win the grand prize money (Dal Gu really wants her to win the grand prize so her debt is paid off -- it was kind of interesting to me that as loan sharks go in K-dramas Dal Gu is pretty benign. He actually seems to like her .. and hence, I liked him). Who is Dal Gu's best friend? Woo Jin, the former teacher, who was arrested a year earlier! "He is a great lie detector," says Dal Gu, "you wait and see. No one will be able to fool you when he's around." 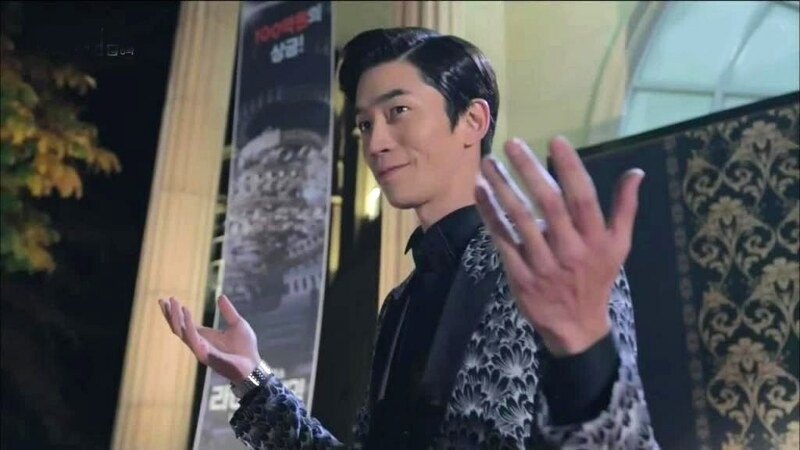 The only trouble is when Woo Jin enters the picture HE eventually wants to become a contestant himself and win all that money (and also because the psychopath host says he will reveal the truth behind the people who caused his mother to commit suicide). Will he make a romantic play for the sweet Da Jung, and if so, will she fall for him? Are his feelings real or just a ploy to win the game? enter the classroom and arrest him! Woo Jin proves the biggest enigma of all the characters. He tries to help the young girl, and succeeds on a number of occasions, so she actually stays in the running for the grand cash prize till the end of the show -- but despite moments where he seems kind and protective toward her it's also obvious he's out for his own financial / personal interests. He's been in jail a year, it's awfully hard to find a decent job with an arrest record and jail time in your personal history! Once Do Young allows him to be a contestant he becomes even shadier. He rarely smiles and even though it's obvious the young girl he helps has a crush on him it's not always clear if her feelings are reciprocated by him. Their relationship can seem dreamy and sweet one minute and then fractious and unnerving the next. 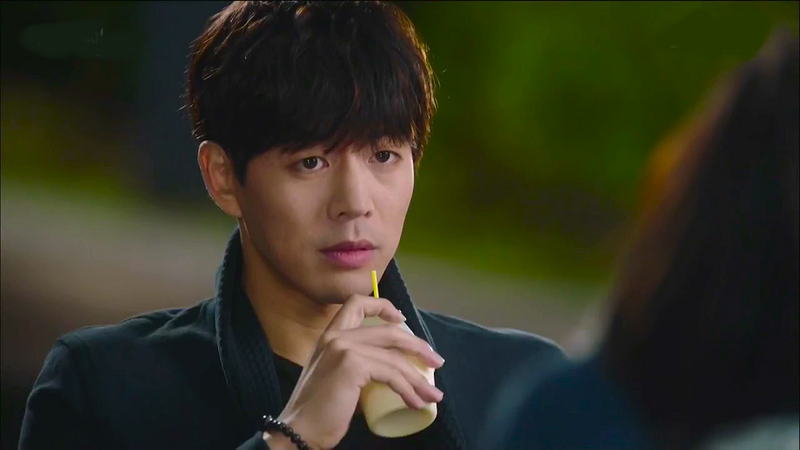 Could some of that be due to suppressed feelings of guilt on the part of Woo Jin? 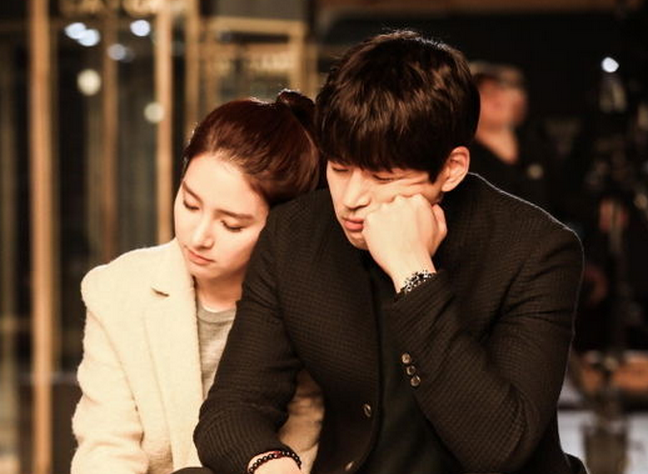 I think out of all the actors in this show Sang Yoon Lee had the hardest job of all. 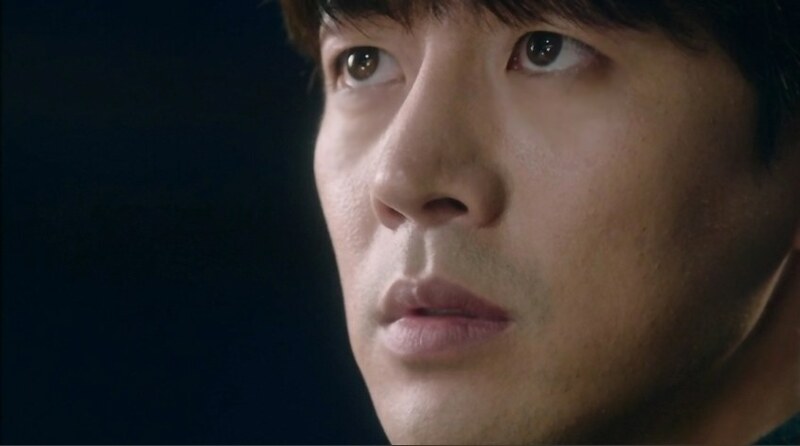 He had played such a beautiful character in Angel Eyes, and his feelings were very transparent to the audience in that show, but here in Liar Game his character is strange, often quiet, brooding, complex, indecipherable, dark. His character even reads upside down. Yes, you read that right, he turns his books around upside down and reads Hangul that way, saying it gives him a new perspective on life. Who will be left standing at the end? Who will win the grand prize? At the end we are faced with our three principle players pointing guns at one another --- the cameras are rolling on live TV --- they all think the bullets in the guns are fake -- except unknown to them a REAL bullet has been slipped into one of the guns! Talk about a bang up ending! Plus, there have been internet rumors that a sequel is planned for this show. I really hope so! I adore shows that make me THINK and not just FEEL. This show often seemed like it had sci-fi elements to it that put it on a different plane than many other K-dramas. If they don't follow up with a sequel it will be a very big let down to the fans, and it will leave us with the feeling that the story left elements missing. We want to know what happens in Liar Game 2!!! I watched The Liar Game and I found it a riveting exploration of broad themes such as greed, trust, hope, anger, and revenge. The plot elements were often quite disturbing involving areas such as child trafficking, the relativistic morality of large corporations and the responsibility and irresponsibility of the media. The primary vehicle used to develop these ideas is a reality game show which subjects the contestants to a series of stages in which they try by trickery to win money by using the vulnerabilities of their opponents. The participants are icons of various types with different vulnerabilities. 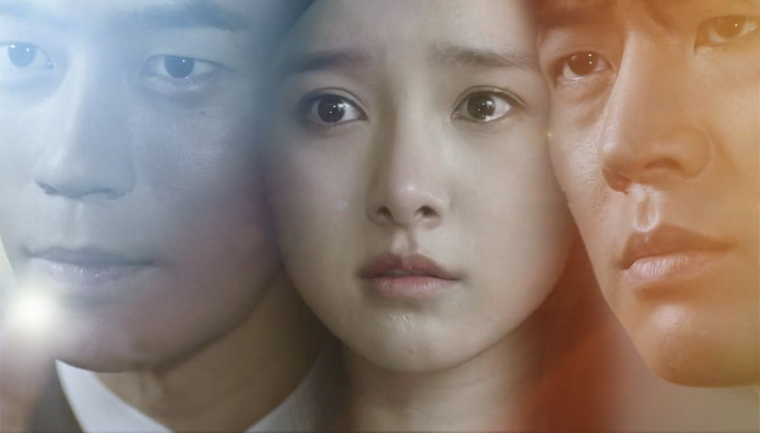 The central figure is Nam Da-jung who, with angelic character and innocence attempts to convince the group that trust and truth are the bonds which will save the contestants both from themselves and the machinations of Kang Do-young who for his own purposes attempts to manipulate the others and prey on their weaknesses. Seemingly evil, Kang thinks of himself as an avenging angel working to finally reveal truth, even if it means his own death. But Kang is indeed twisted and makes use of terrible, ugly and truly wicked means. 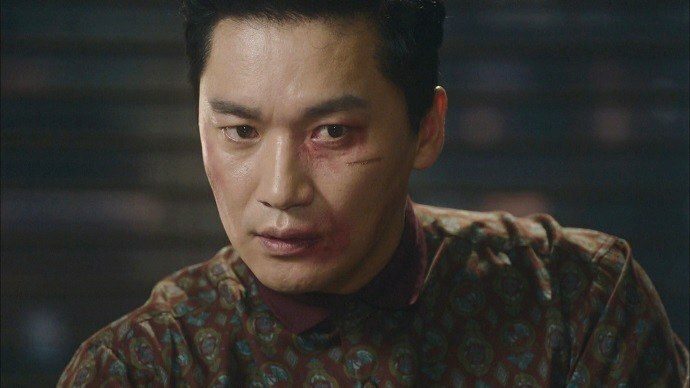 Against him is the true avenging angel, Ha Woo-jin. Here we have a trinity of characters, all linked together by personal tragedies, all sharing certain similarities as well as striking differences. The other participants are the chess pieces on the game board -- but they are still people with feelings, loves, vulnerabilities. Outside of the world of the Game we have media figures, a father on the run from debt leaving his daughter to deal with loan sharks and a mother who sells children to keep her orphanage open and commits suicide. It it is difficult indeed not to be drawn into the world of this series, dark though that world is. The ending is odd. It gives the feeling that more is to come, that a sequel is possible. The manga upon which the series is based is evidently still on-going. Further, this is a remake of a Japanese version (which I haven't seen) and perhaps it follows the approach of the earlier series. But I like to think that the ending is a challenge to the viewer. The chess game of good and evil is never truly won, but replayed each generation. You must have trust that the love of Nam Da-jung does represent an answer you can accept.